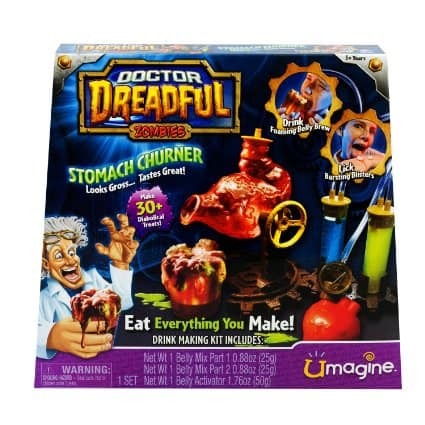 The Doctor Dreadful Stomach Churner is on sale for $9 at Amazon right now. That's 50% off the list price of $17.99! Looks gross but tastes great! Watch the stomach churner come to life and pour out cherry colon cola!